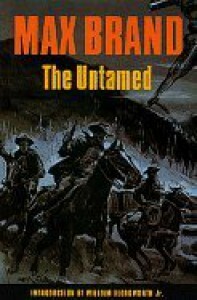 The Untamed was Max Brand's first western novel and possibly his first novel of any kind. Originally published in 1919 in "All Story Weekly" as a six part serial. It reads like the script of a cowboy movie serial. 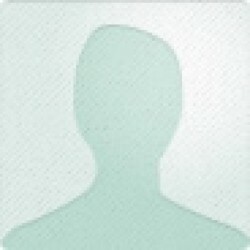 The protagonist "Whistlin' Dan Berry" is about as indestructible a superman of a protagonist as you will ever meet. He does everything perfectly and never appears to be in any real danger save for a period of time where he is shot in the shoulder with a rifle and nearly dies, only to perform miraculous feats of hand to hand combat a few days later. This is pulp stuff, good not great, but enjoyable enough.